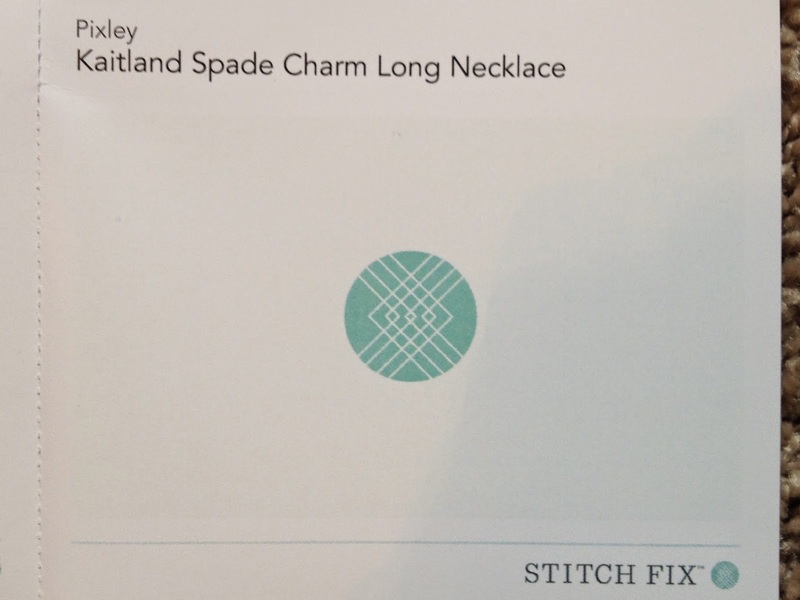 This Stitch Fix post is way overdue! I received this shipment back in May and was pretty happy with the items. Right out of the box I noticed there was a lot of summery colors. I had asked for summery tops and either a maxi skirt or dress. Ask and you shall receive! 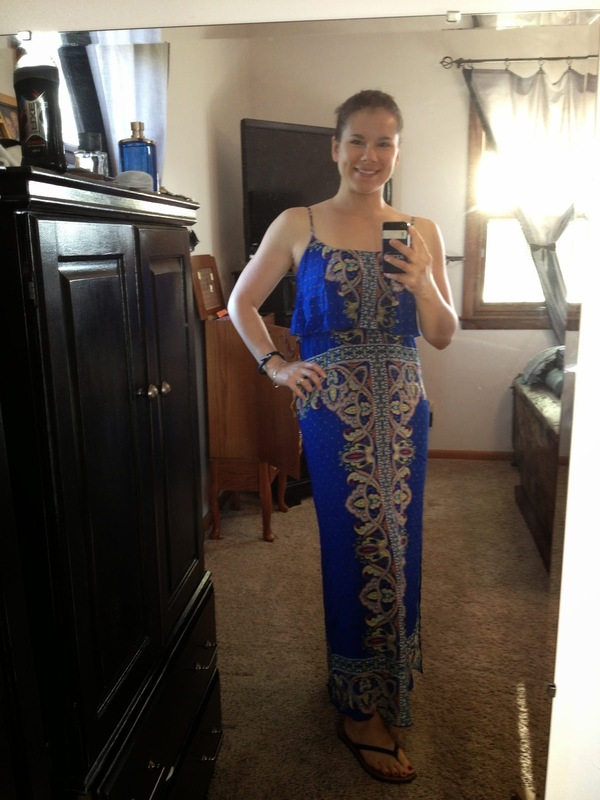 There were two tops, a necklace, a maxi skirt, and a maxi dress this time around. I was very excited to try it all on! 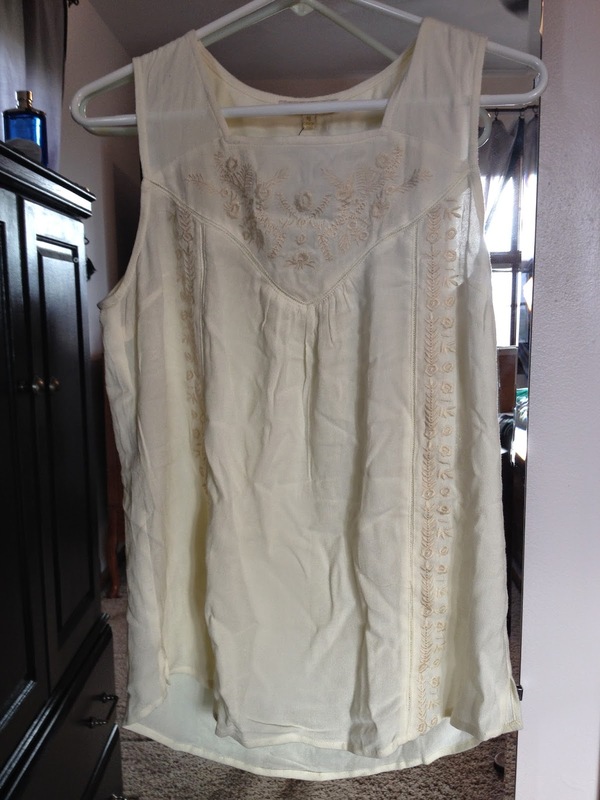 This first item was this pretty 41Hawthorn top. It was light and breezy and I loved the colors on it. You could totally dress it up or down. 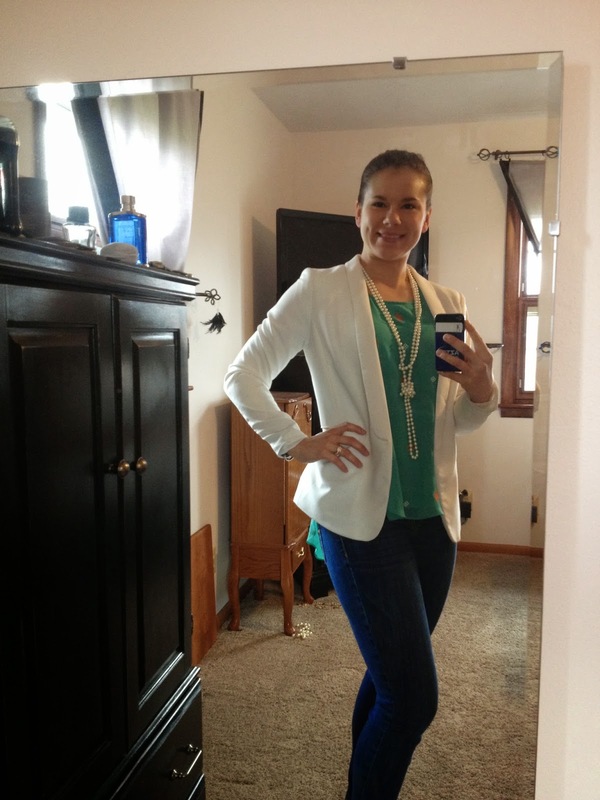 I decided to go in the middle and paired it with skinny jeans, a white blazer, and a long strand of pearls. 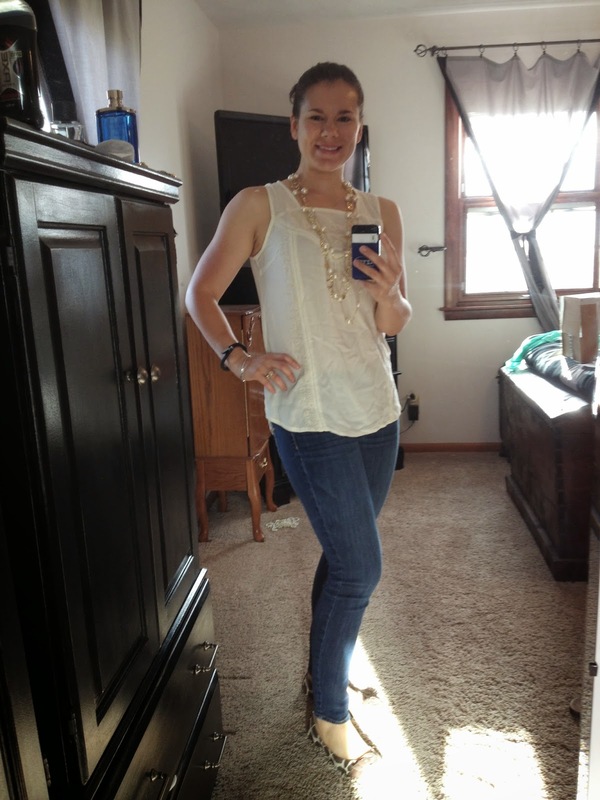 I also threw on some white shorts with it and it was cute that way too! As you can see the back is longer than the front, so I actually tuck the back in when I wear a jacket over it (although I didn’t in the picture below). I kept this item! 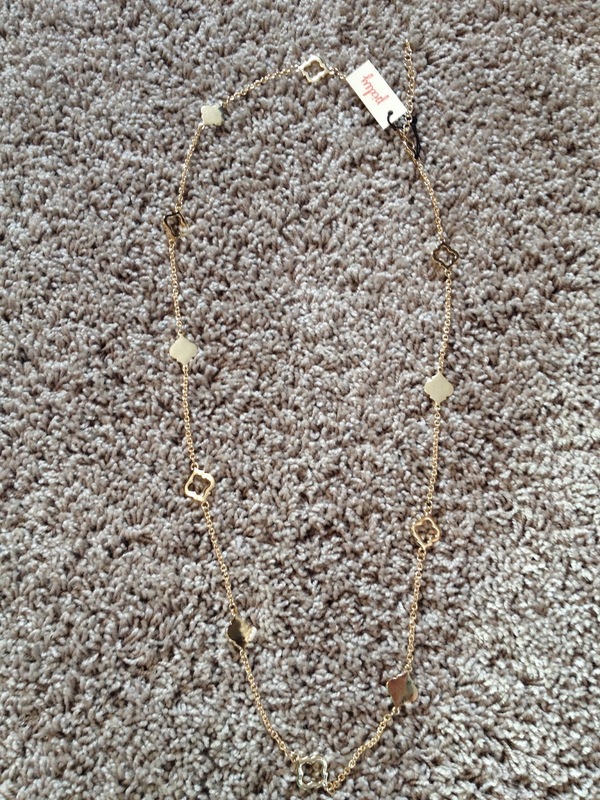 The next item was a long Pixley gold necklace. It was very pretty and dainty! 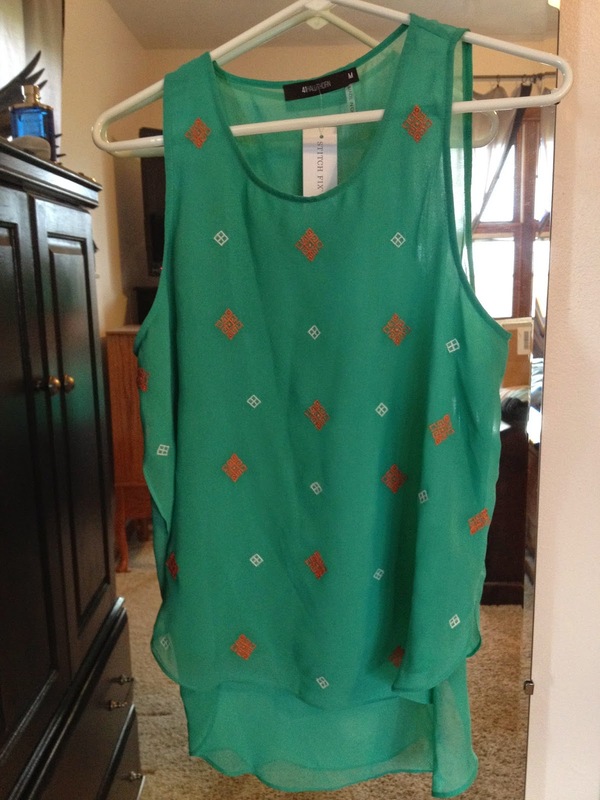 I could wear this with a lot of different tops, but I already had something similar to it so I sent it back. 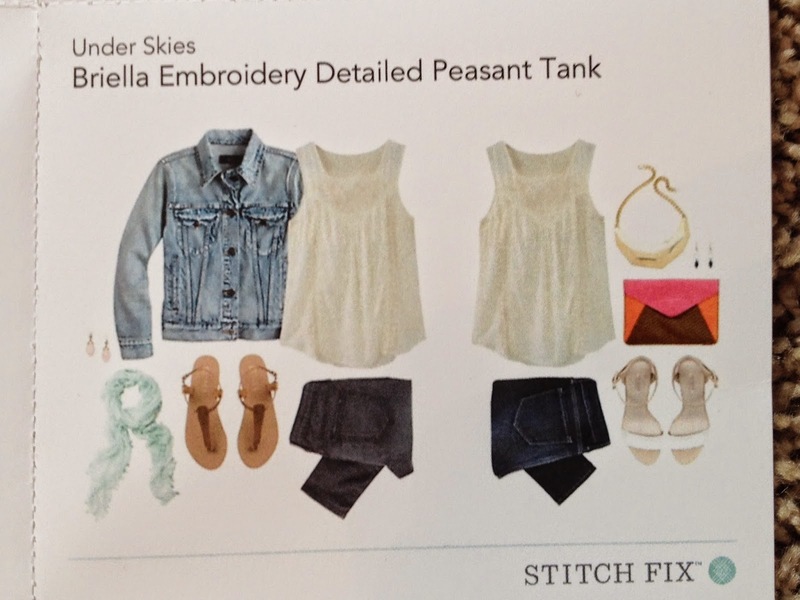 The third item was an Under Skies peasant tank. The color (or lack there of) was ok, but I really liked the detail on it. One thing I noticed was that it was really wrinkled, so that was a strike right away. It was cute on and would be cute under a colorful jacket or cardigan, but it was really see through. That along with the fact that I’d have to iron it made my choice to send it back easy. 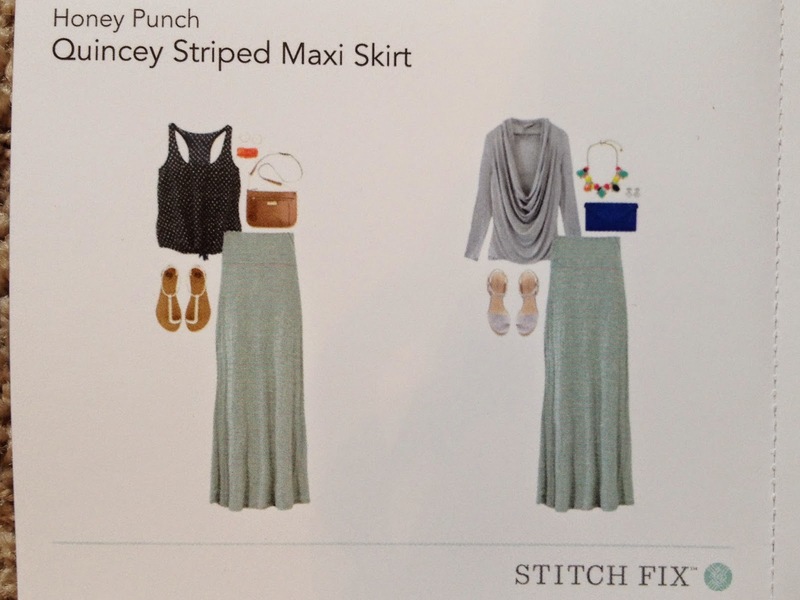 The fourth item was a grey and teal striped Honey Punch maxi skirt. I was very exited about this item! 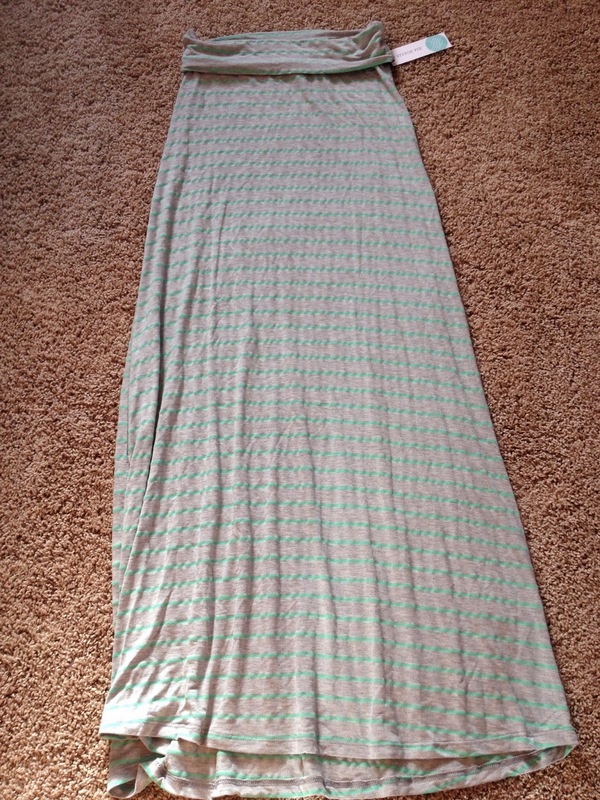 This skirt is made out of a jersey knit and is so soft and comfortable! I loved it! I usually wear it with a navy short sleeved shirt and have worn it numerous times! Definitely a keeper! 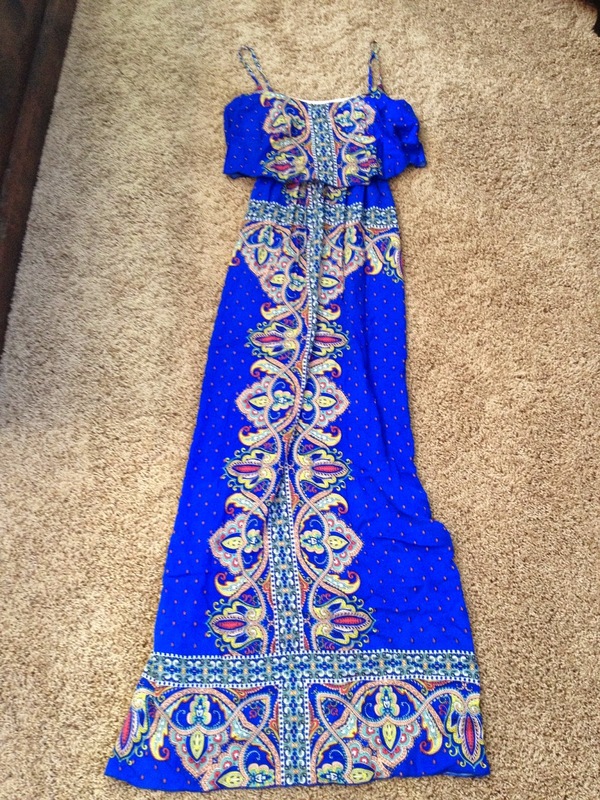 The last item was a bright royal blue Renee C maxi dress. 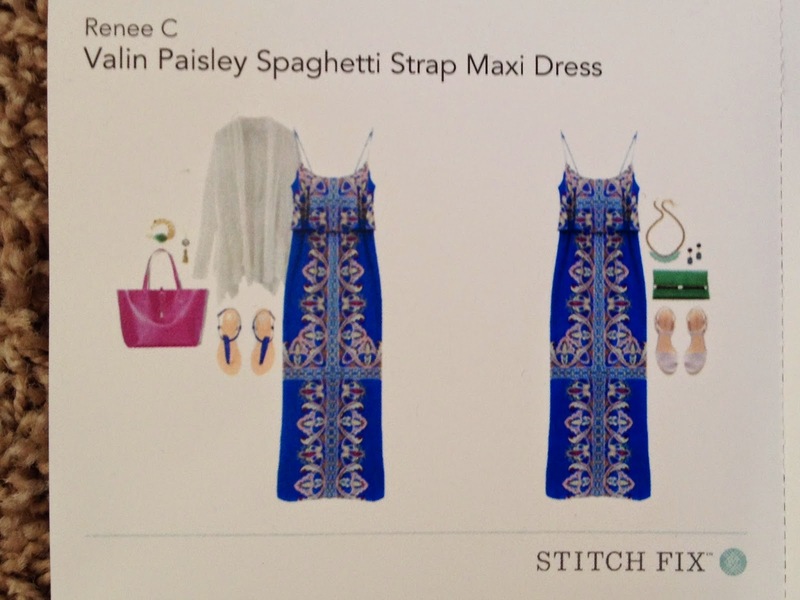 The pattern on the dress was a bit extreme for my taste, but I tried it on anyway. It was just ok on me. Again if the pattern wouldn’t have been so bold and if it had been about two inches longer I might have thought about keeping it, but I just didn’t think I’d wear it that much, so I sent it back. 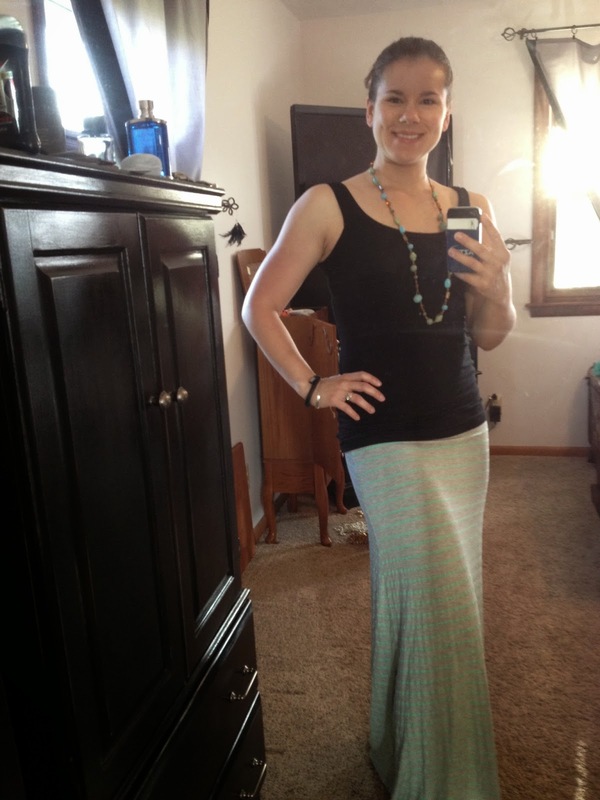 So when all was said and done, I kept the teal tank and the maxi skirt! And have worn both quite a few times already! 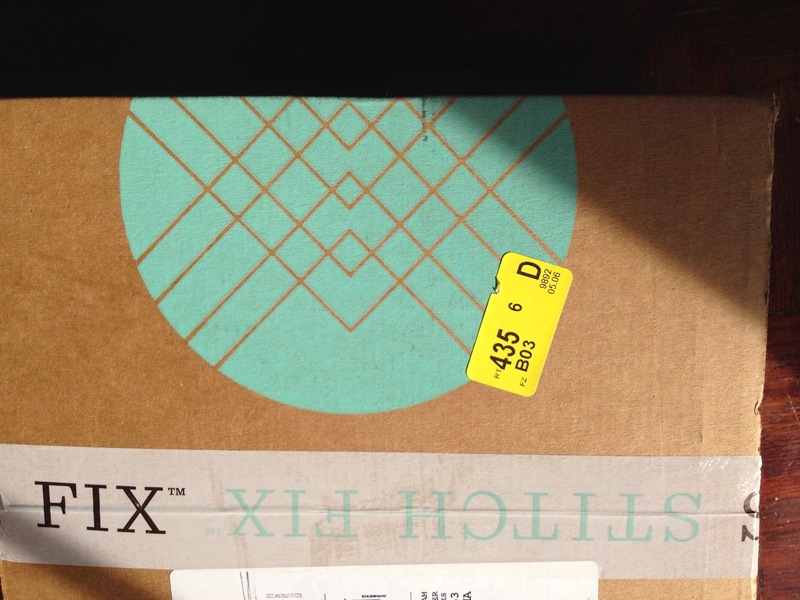 Check out my first, second, third, and fourth Stitch Fix shipments! 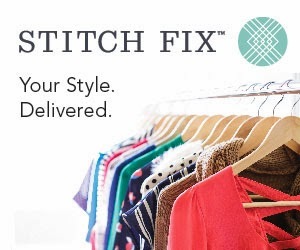 Have any of you tried Stitch Fix yet? 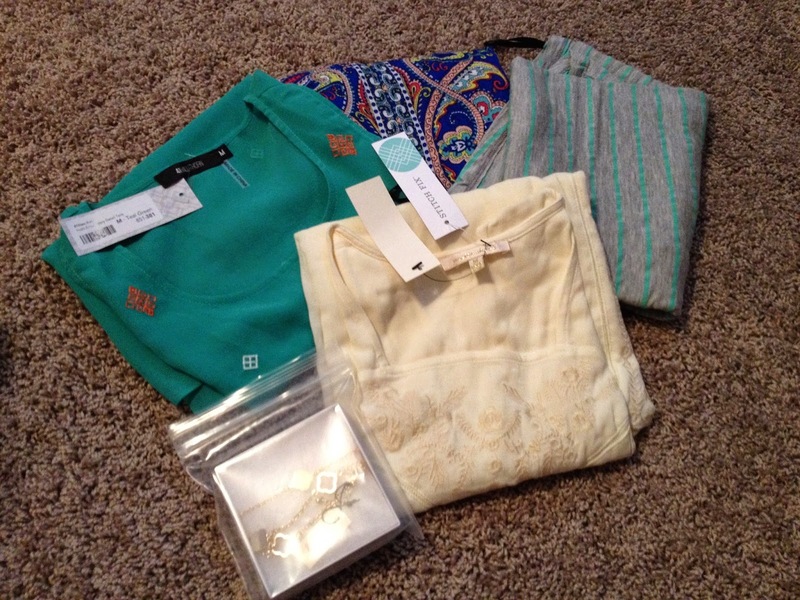 What types of pieces did you receive? 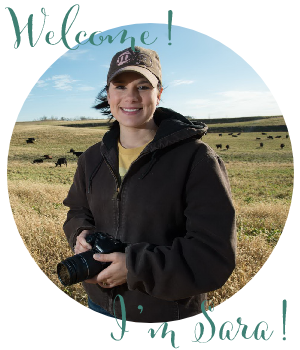 I love hearing and seeing what everyone else gets in their box! Disclaimer: This is not a sponsored post. All thoughts and comments are my own. 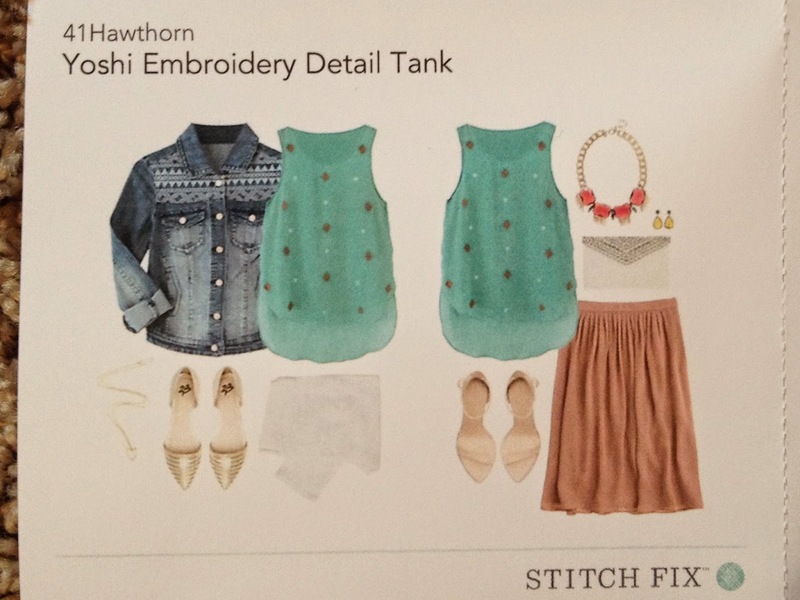 I love your Stitch Fix posts, Sara! Looks like you got some awesome pieces this time around.